| Protect your business from risks before cyber attacks and security breaches occur. Our team of experienced security professionals partner with you to identify gaps and vulnerabilities, then continue to work with you to achieve and maintain a secure and compliant environment. Our comprehensive portfolio of cybersecurity solutions, coupled with our customer-first approach, empowers us to provide tailored solutions and personalized support for small to enterprise level companies. Our vCISO (virtual Chief Information Security Officer) partners with you as a trusted member of your leadership team to develop and maintain a company security vision and strategy. A clear message of where your organization’s security program stands, where it can go, and how to get it there – that kind of vision and strategy requires the experience and expertise of a security leader. With our Virtual CISO (vCISO) services, you get access to the valuable guidance of a security leader, without actually having to bring one in-house. 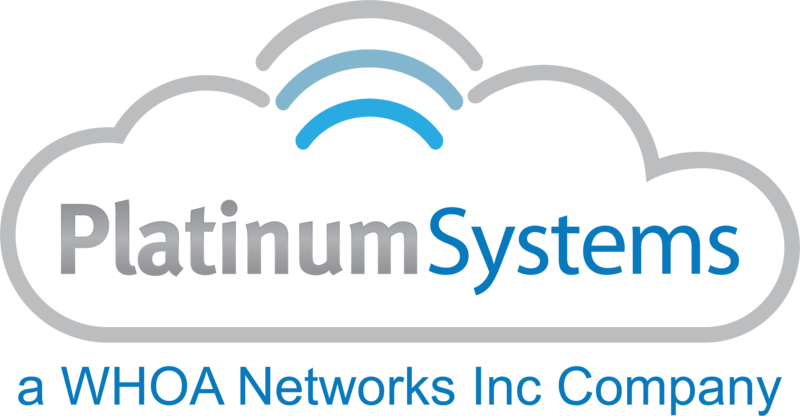 Platinum offers a managed FIM (File Integrity Monitoring) and SIEM (Security Information and Event Management) solution that is monitored by our expert Security Operations Center (SOC) team. This team has many years of experience in monitoring for and responding to cyber threats. Platinum’s Managed FIM/SIEM offering includes available sensors that are deployed into client environments that can natively monitor Amazon Web Services, Microsoft Azure Cloud, Microsoft Hyper-V, and VMware ESXi – providing you a comprehensive solution for managing security across your public and private cloud infrastructure. Platinum’s Cyber Threat Assessment service continuously records and captures unfiltered endpoint data, so that our SOC team can hunt threats in real time and visualize the complete attack kill chain. 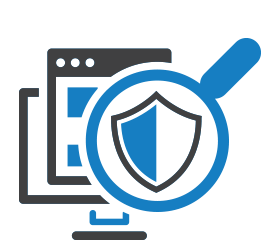 It leverages aggregated threat intelligence, continuously comparing threat intelligence to current and historical endpoint activity, exposing undetected threats. Platinum’s Cyber Threat Assessment Service gives us the power to respond and remediate in real time, stopping active attacks and helping to repair damage quickly. Platinum’s Cyber Threat Assessment service is a solution that scales with your entire organization to hunt and stop the advanced cyber attacker. Platinum’s email phishing testing service provides testing to assess the email Phish-prone percentage of your users through simulated phishing attack campaigns. 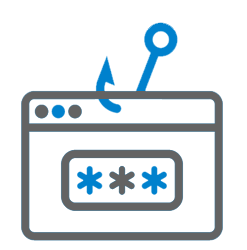 With world-class, user-friendly new-school Security Awareness Training, our service shows you the percentage of end-users that are Phish-prone. Old school Security Awareness Training doesn’t hack it anymore. Today, your employees are frequently exposed to sophisticated phishing and ransomware attacks. Enterprise-strength reporting, showing stats and graphs for both training and phishing, ready for management. Platinum’s Cybersecurity Health Check Packages will identify exploitable vulnerabilities and verify that your infrastructure is resilient against network level attacks. vCISO (Virtual Chief Information Security Officer) hours are included to provide proactive remediation and support to protect your business from cybersecurity vulnerabilities.